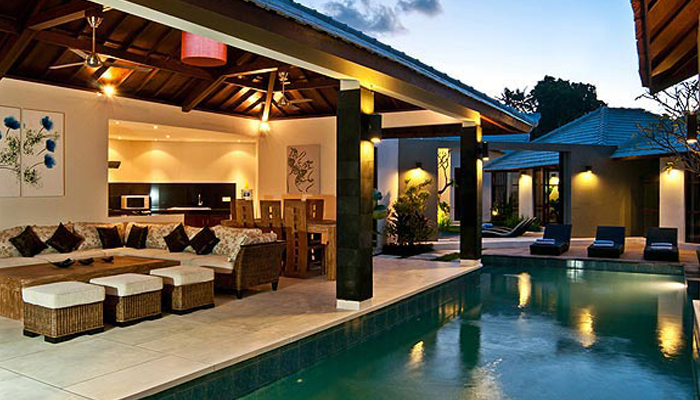 Located in a quiet area in Kerobokan, this rustic villa with thatch roof brings you the typical atmosphere of Bali. Built on 520 square meters of land, this house for sale has three bedrooms and one mezzanine with twin beds. All bedrooms are air conditioned and come with the en suite bathroom. 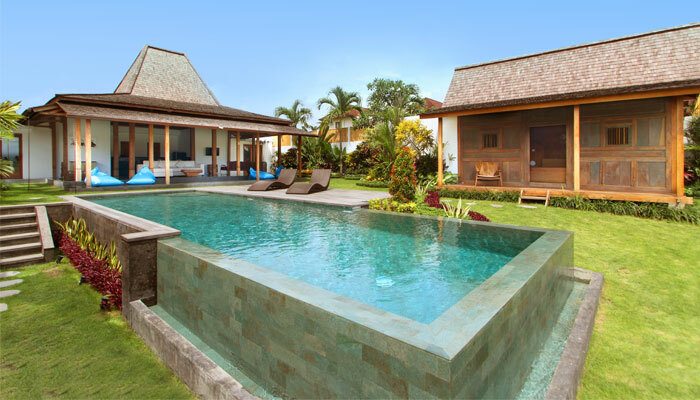 Get your relaxing time in the villa while enjoying the 12 meters long swimming pool that overlooks to the rice paddy. The living area shelters the TV corner, dining space and kitchen. 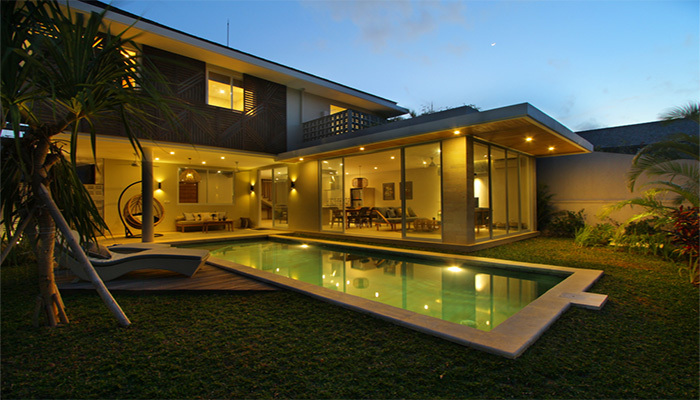 With Seminyak only 10 minutes away, get this beautiful villa for your next project in Bali.